Real Madrid offer £20m forward to Arsenal | The Transfer Tavern | News, breakdown and analysis on all things football! Arsenal fans in the Transfer Tavern are munching their way through all the snacks in the bar, in nervous anticipation ahead of the Champions League showdown with Olympiakos tomorrow. Their nerves have not been eased with Arsenal’s staggering injury struggles this season but the horizons have been brightened following reports of an exceptional signing in January. Talksport, reporting via Don Balon, states Real Madrid will offer Jese Rodriguez to Arsenal in the New Year, with the Spaniards believing they can get around £20m for the attacking ace. 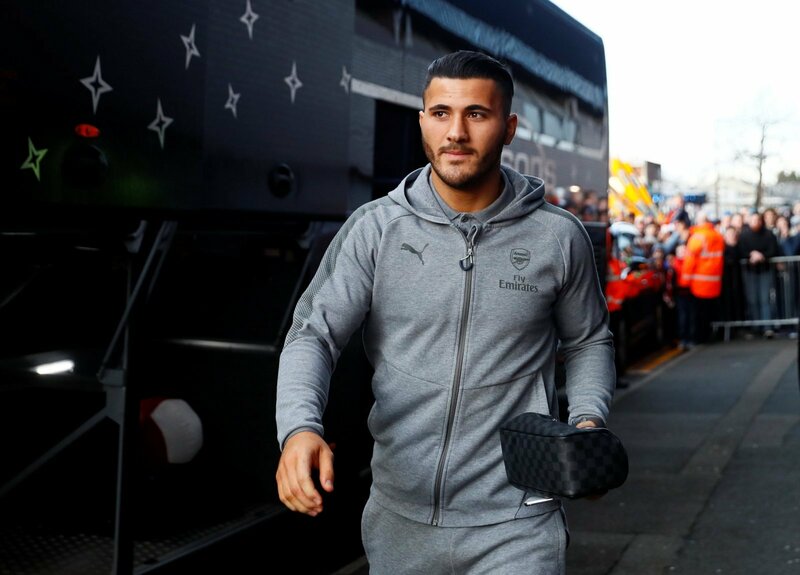 The 22-year-old has been touted as a target for Arsenal heading into January as they look to improve on their forward ranks, with Theo Walcott and Danny Welbeck both struggling for fitness this season. Crucially, Jese could also fill the right-side role that’s been left vacated after Aaron Ramsey moved centrally following Santi Cazorla’s injury and Jese would create a formidable forward trio alongside former La Liga stars Mesut Ozil and Alexis Sanchez. 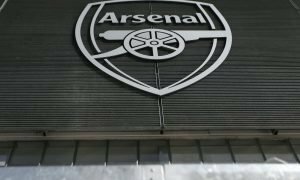 With Real Madrid keen to cash-in on the young Spaniard, Arsenal’s hopes of securing a high-profile addition in January have been boosted significantly. Arsenal fans, is Jese Rodriguez the signing your side lacks? Let us know in the comments below!